If you’ve been looking for the best dentist in Houston, you’ve come to the right place! Team at A Dental Care has developed a reputation for being a dentist that local residents know they can depend on. We know how busy our patients are, which is why we are have appointments available till 7pm and we are open on Saturdays. Our Team of Doctors have combined experience of 40+Years.A Dental Care provides a one-stop location for help with many specialties in-house. 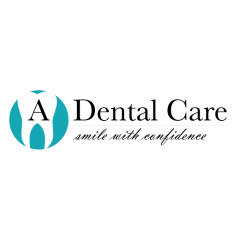 This means that we have you covered if you are in need of an orthodontist, Or, you may need to consult with a cosmetic dentist while other members of your family are in need gentle pediatric dentist. There’s no time like the present to come in for dental service for the entire family. As one of the top dentist care facilities in the region, we are known for the warm and caring environment we provide to put patients at ease. 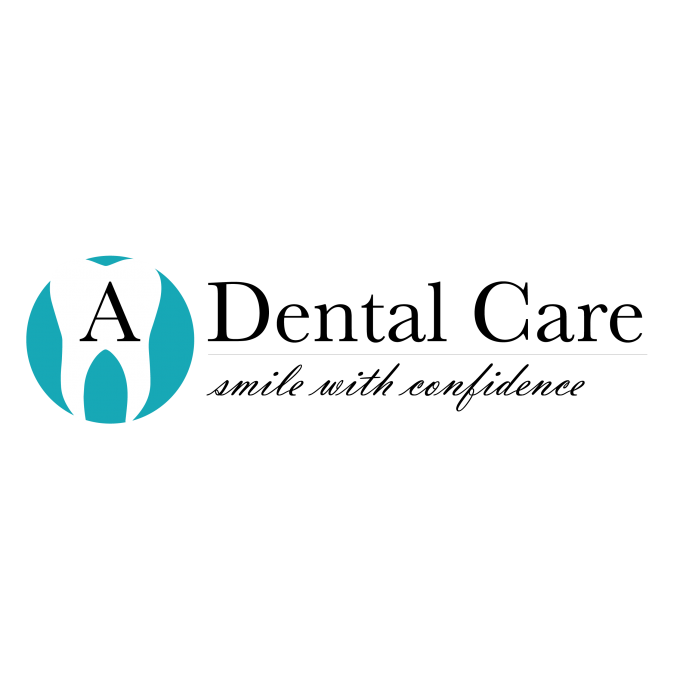 To learn more about our approach to dentistry or to make an appointment, please contact A Dental Care today.